What a time! 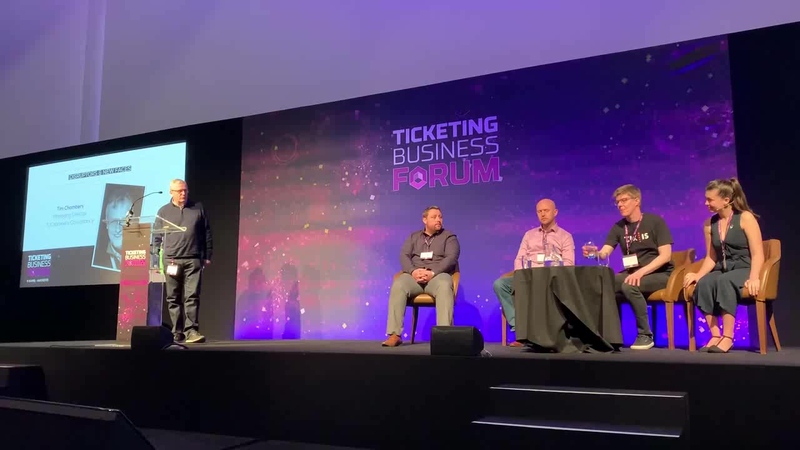 While we are sad to leave Manchester and the presence of the ticketing world's finest, PixelPin is pleased to have had the amazing experience we did at Ticketing Business Forum 2019. The ticketing market may be diverse, catering to events of all different cultural and deployment backgrounds, but the presence of passwords unifies all companies and segments. And if our three days at Old Tafford Cricket Club are any indication, expect to hear much more about PixelPin and the future of ticketing! The biggest announcement that we have from our time, is the success of Company Operations Manager, Kelsey McGrath at the Disruptors and New Faces showcase. After a 10 minute pitch, presenting the specific risks and cost incurring results of traditional password methodology, Kelsey was chosen as Disruptor of the Year 2019, alongside Tix.is. This audience voted award, honors us from both a product and personnel standpoint. Recently graduating from University College London's School of Management graduate program, Kelsey joined PixelPin in January (and has been impressing us ever since). We would like to give a massive thanks to Tim Chambers of TJConsulting Group Ltd for leading the showcase, and to the Ticketing Business Forum for the opportunity to speak in the first place. While this was PixelPin's first year at Ticketing Business Forum, we have a feeling it won't be our last. A massive thank you to Ian Nuttall, Angelina, Lizzie and the entire TBF team. It was an experience we won't be forgetting anytime soon!